It would seem that Tamashii is on to a good thing as they have just released another four sets of effect pieces. 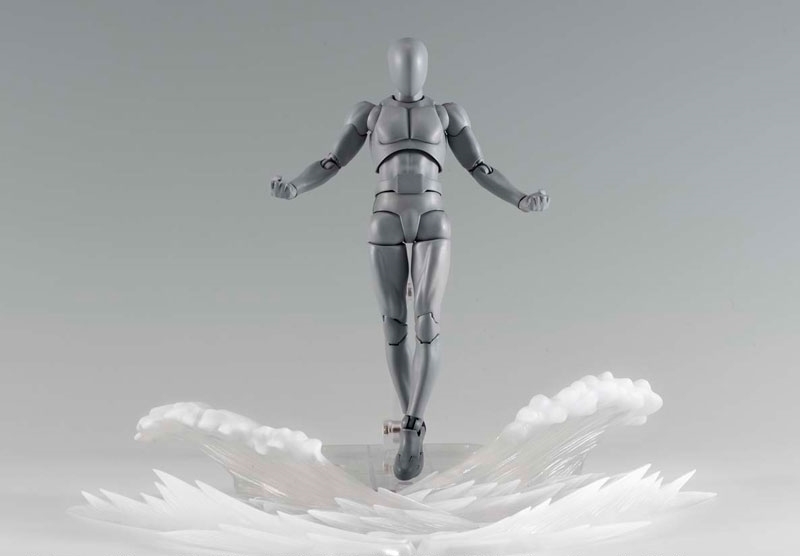 I decided to pre-order myself the clear version of their new wave effect. By the photo's it works well as a speed/flying effect which I can see myself getting much more use out of than the blue version. They also released two aura effects which at first I was considering getting but on second thought I don't think they lend themselves to comics quite as well as the others will being by far the largest and least diverse. 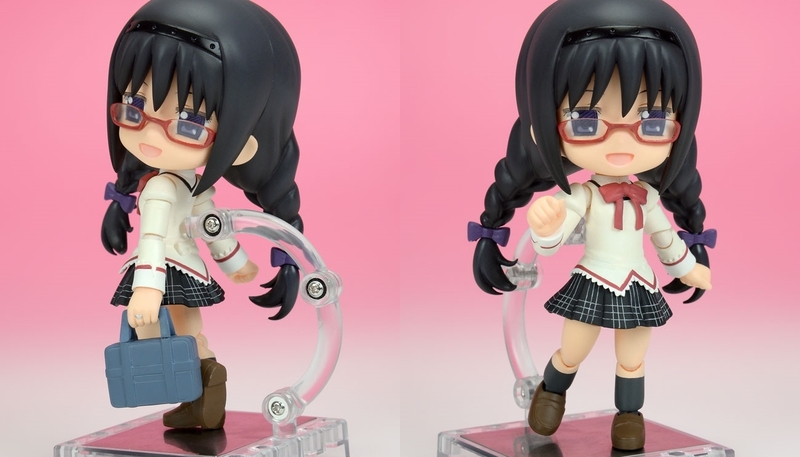 I also decided to take my first leap into the world of cu-poche, who I've been watching for a while waiting for them to bring out a character whose design I like enough to tempt me and that is just what they have done bringing out this cute little Homura in her school uniform. 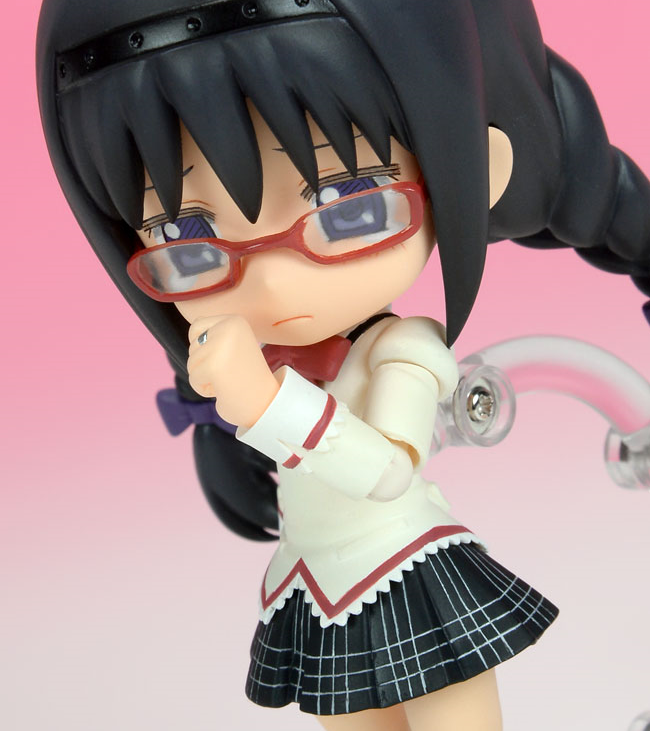 Although I have yet to watch the Madoka series I am a fan of the Ultimate Madoka and Devil Homura figmas and I do think Homura in her school uniform is particularly fetching so I decided to pre-order the cu-poche version as it is extra cute. To go along with her I have also pre-ordered the swim body accessory. I love how cu-poche has devised this accessory collection to go along with their figures, a very good idea I think. 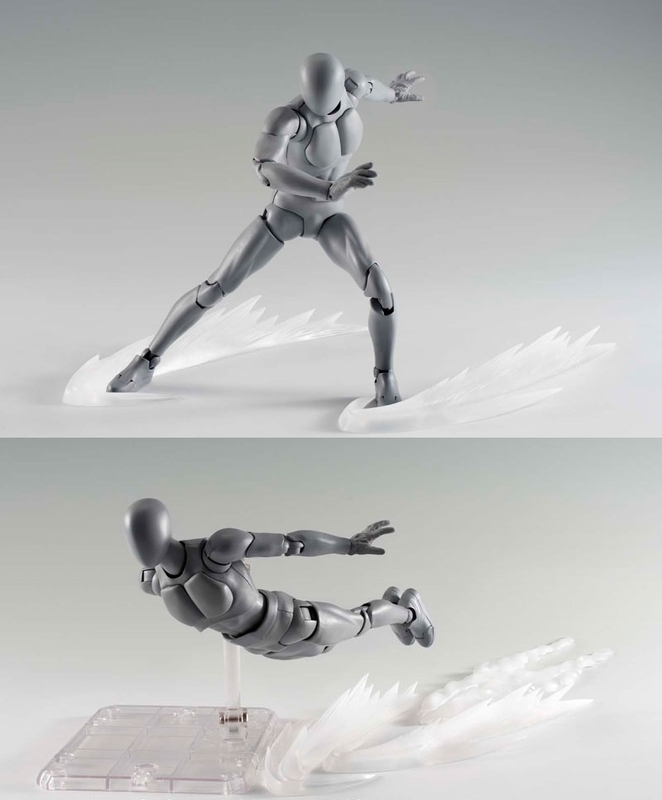 I would be very excited if figma did something similar and I think if they went for a size which fitted most of their figures it would be a really big seller. I have also made some non-figure orders because these banana cats are just too adorable and weird to pass up. 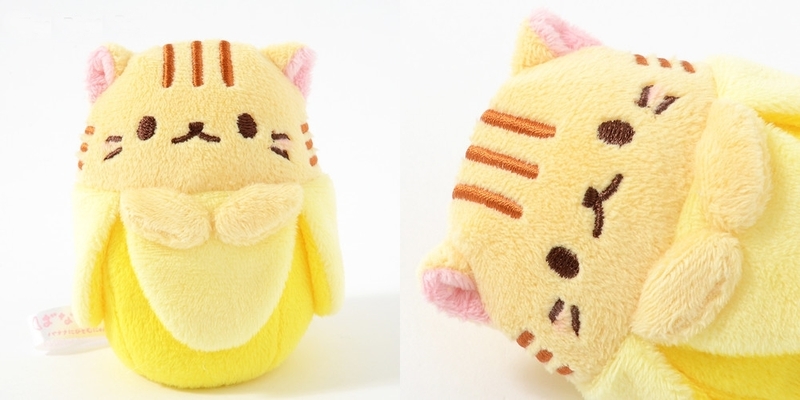 First I picked out this Kiddy Bananya for myself and then I chose a larger Tiger Bananya to give to my friend, thought it might bring a smile to her face when she's having a bad day. So that's all for now but there are a few other figures and cu-poche accessories I have my eyes on at the moment, pending finances of course.